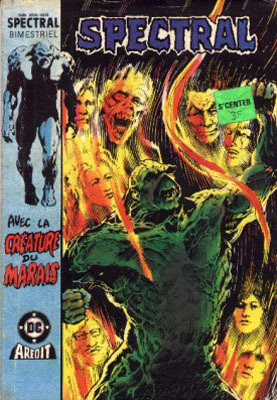 → Night Force (1°) #5 (12/82) The Summoning Chapter Five : City On The Edge Of Hell! → House Of Secrets (1°) #142 (1) (10/76) Who Goes There? → House Of Secrets (1°) #141 (1) (08/76) You Can't Beat The Devil!! 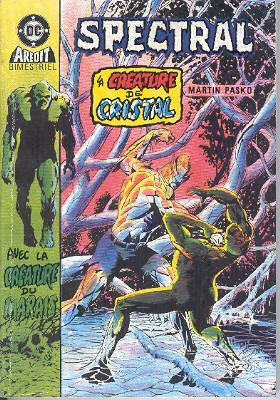 → Saga Of The Swamp Thing #14 (06/83) Crystal Visions, Shattered Dreams! 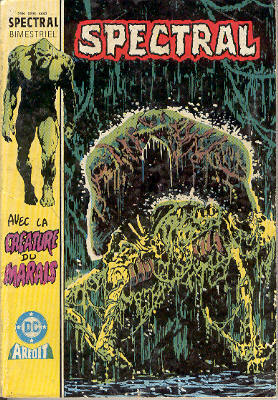 → Saga Of The Swamp Thing #18 (11/83) The Man Who Would Not Die! 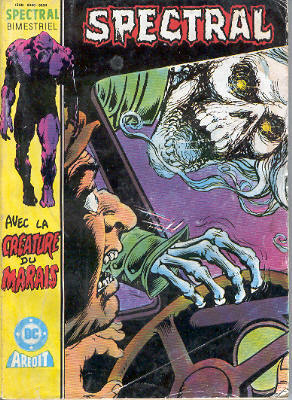 → Night Force (1°) #7 (02/83) The Summoning Chapter Seven : Apocalypse! → Secrets Of Haunted House #35 (2) (04/81) Destiny - Deathwing, Lord Of Darkness! 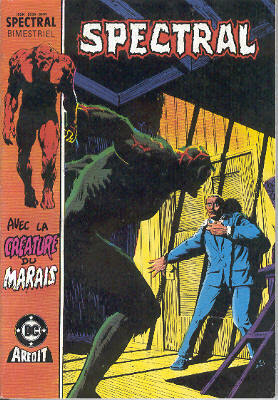 → Night Force (1°) #8 (2) (03/83) Beast! Chapter One : Runner! → Night Force (1°) #9 (04/83) Beast! 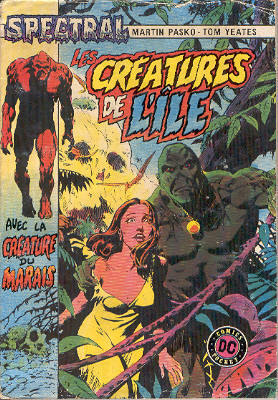 Chapter Two : Symbiosis! 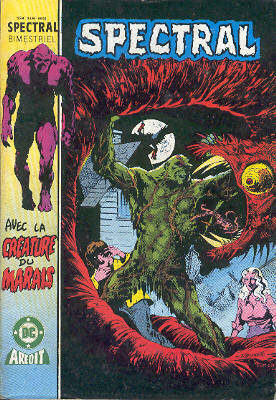 → Night Force (1°) #10 (05/83) Beast! Chapter Three : The Monster In Us! 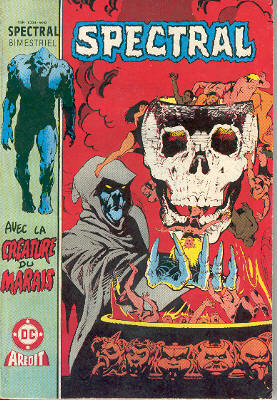 → Adventure Comics (1°) #466 (2) (12/79) Deadman - Never Say Die! 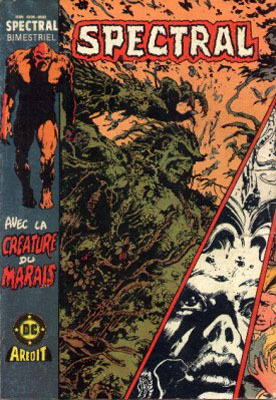 → House Of Mystery (1°) #10 (1) (01/53) The Wishes Of Doom! → House Of Mystery (1°) #245 (1) (09/76) A Talent For Murder! → Night Force (1°) #11 (06/83) Mark Of The Beast Chapter One : Passages! → Night Force (1°) #12 (07/83) Mark Of The Beast Chapter Two : ...Greater Than The Sum! 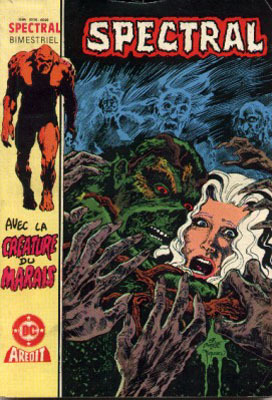 → Night Force (1°) #13 (08/83) Mark Of The Beast Part Three : Past Tense! → Night Force (1°) #14 (09/83) The Final Conflict! 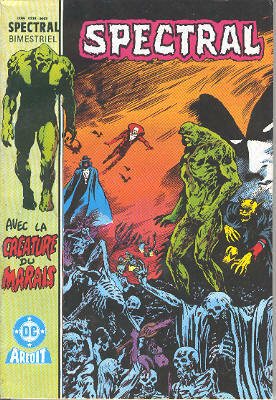 → House Of Mystery (1°) #247 (2) (11/76) The Ghost Of Deadman's Breach! 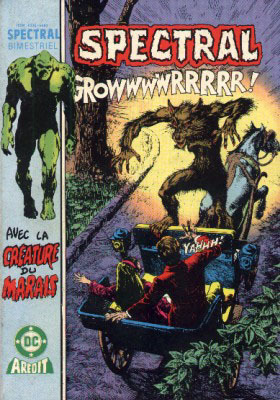 → Ghosts #107 (2) (12/81) O Murderous Crown! 7/ Brûle, clown, brûle ! → House Of Mystery (1°) #225 (9) (06/74) This One'll Scare You To Death! 9/ Pleure, clown, pleure ! → Ghosts #112 (2) (05/82) Squire Shade - Let The Punishment Fit The Crime! 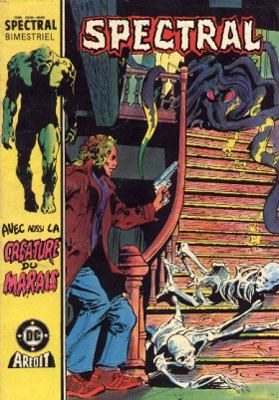 → House Of Mystery (1°) #258 (5) (05/78) Showdown With Death! 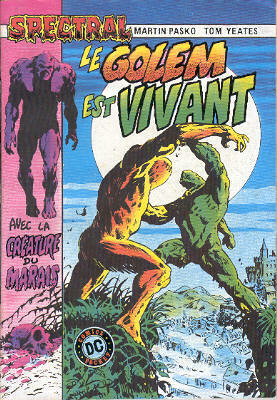 → House Of Mystery (1°) #258 (7) (05/78) The Champ Wouldn't Stay Dead!